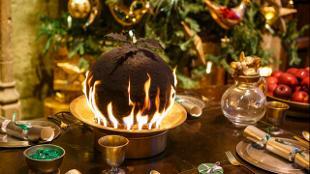 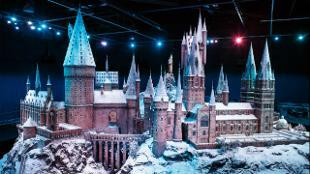 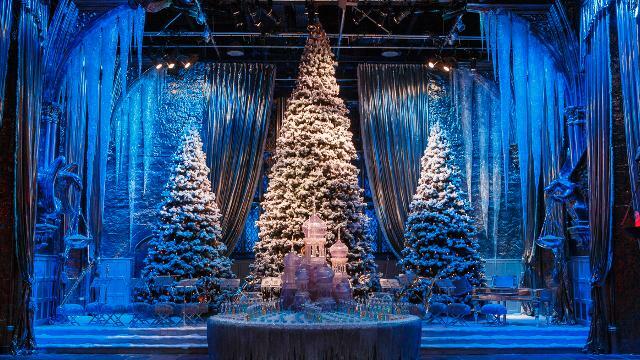 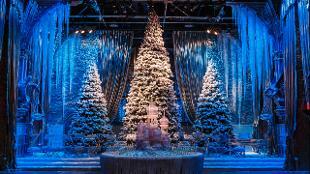 Celebrate a very magical festive season with Hogwarts in the Snow at Warner Bros. Studio Tour London – The Making of Harry Potter. 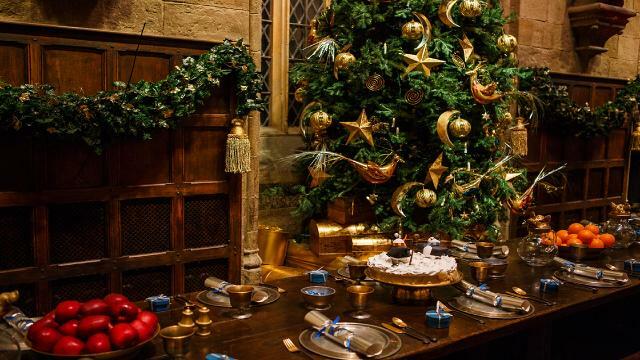 Around the rest of the studio, special-effect fires roar in the fireplaces, the Gryffindor common room is filled with Christmas treats and the detailed Hogwarts castle model is covered in a special blanket of snow. 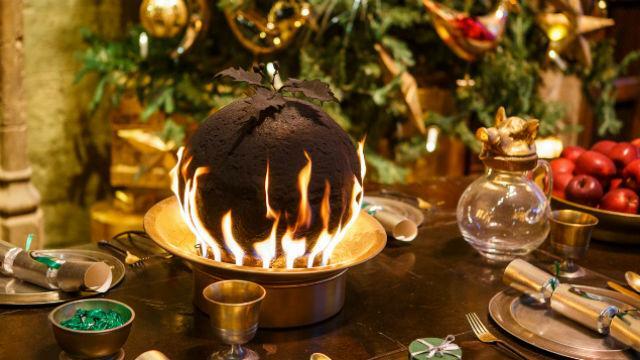 You can also tuck into a two-course meal in magical surroundings with the return of Dinner in the Great Hall this Christmas (2019 dates TBC). 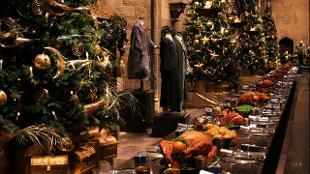 Enjoy dessert served on Platform 9 and 3/4 and take an exclusive after-hours tour of the studio. Explore more Harry Potter locations in London, and take a look at what else is on at Christmas in London.